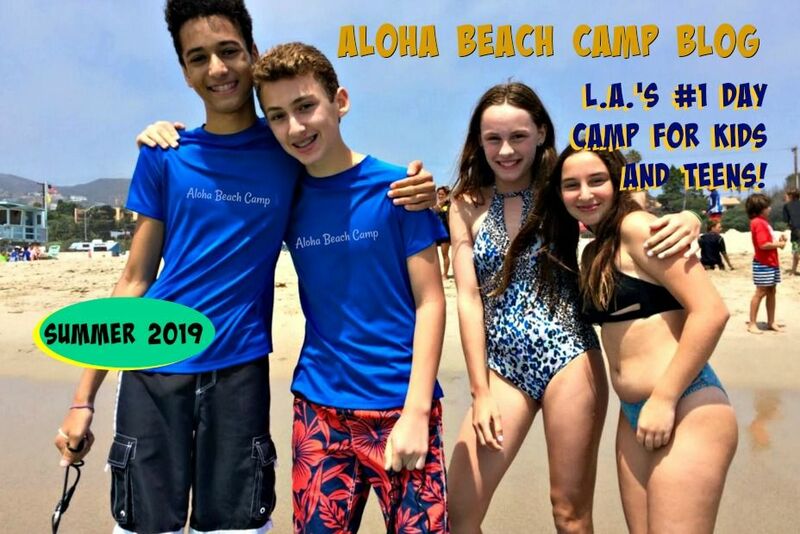 Enjoy this Sand Dodgeball at Aloha Beach Camp video. Here's how we play. We draw a line in the sand as boundaries. Each team stays on their side of the line. Each team gets 10 beach balls to throw back and forth at the other team. If the ball hits you, you're out of the game until the next round. The team with the most players still standing on their side of the beach at the end wins the game!